Back to school, friends! Teachers went back August 18th and we had Open House that night, too! Our Open House is where students and parents get to come in meet the teacher, drop off supplies, and look around their room. I always like to give my students a little gift on this night. 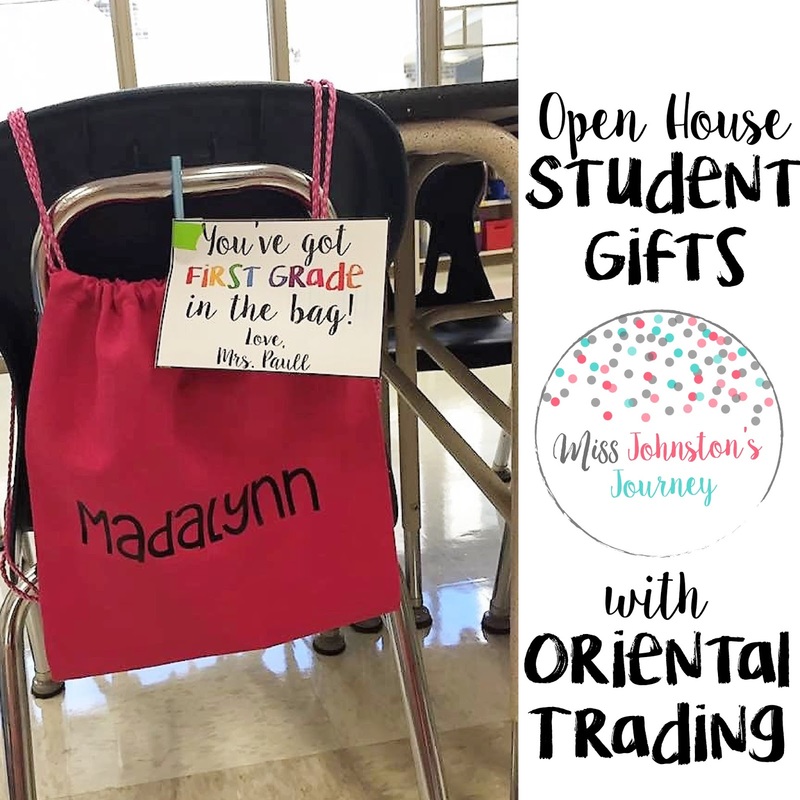 Oriental Trading made it easy! I chose 2 dozen Neon Canvas Drawstring bags. 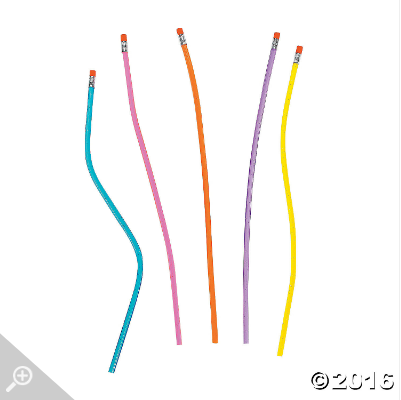 They work well with my brightly colored classroom! I love giving my students personalize gifts, so I obviously had to add their names! I added these cute neon flexible pencils to their bag and added a tag. Pretty cute, right? 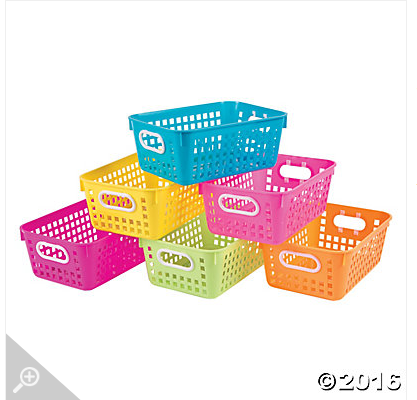 I also got a set of Neon Tall Storage Baskets, but haven't decided how to use them, yet. Stay tuned for that! I also started a wishlist for parents that would like to donate to our classroom. You can check it out here. So far it includes bulk classroom supplies and fun prizes for students. Make sure to create your own wishlist just by creating an account. Just share your URL with your parents! I also added the link to my email signature! 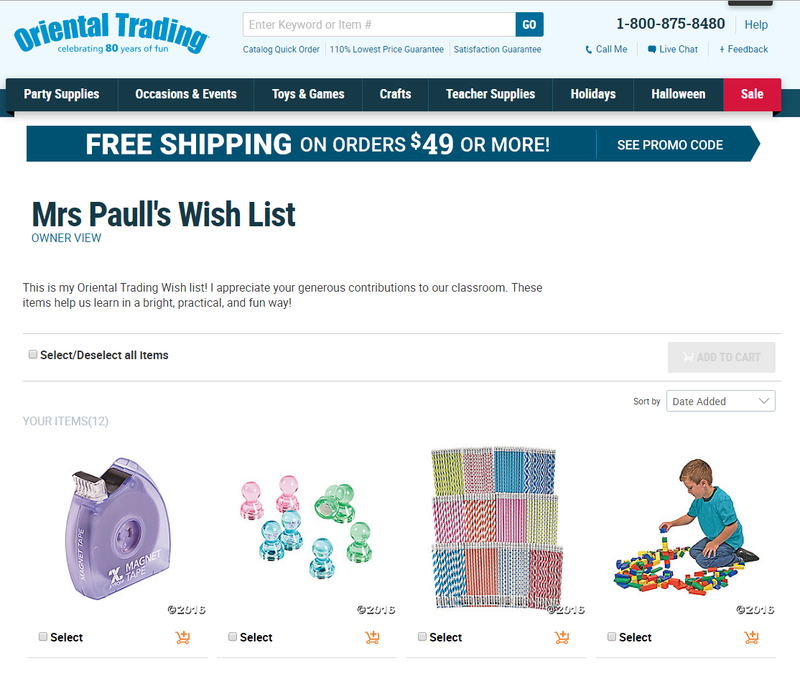 I was provided these products featured in this post from Oriental Trading for review purposes. All opinions are mine alone and based off of the experience I had with the products I reviewed.